Steak 'n Shake, recently ranked as the No. 1 chain in Money magazine's list of the top 25 casual dining restaurants for your money in America, is still expected to establish a presence in Wilmington. Steak 'n Shake is an Illinois-based retro style chain specializing in “steakburgers” and hand-dipped milkshakes. In 2016, the Nekillim Foodservice Group secured the rights to Steak 'n Shake in southeastern North Carolina and had planned to open a Wilmington location on Market Street by the spring of 2017. 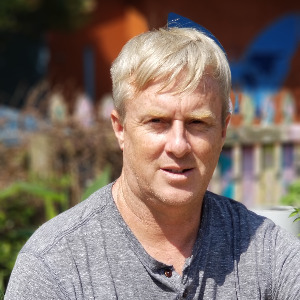 According to Nekillim co-owner Jeff Milliken, that deal fell through because of property issues, and his company has been actively seeking a different Port City location. 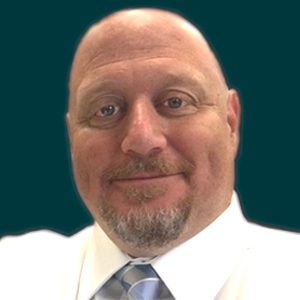 “We are coming to Wilmington, but we’ve had a great deal of difficulty securing a property that meets all of the franchise requirements,” Milliken said. Milliken said he is meeting with leasing agents at Independence Mall this week to discuss the possibility of opening a limited service Steak 'n Shake in the food court. “Although this would be a slightly different model than our stand-alone restaurants, it may be a way for us to establish a presence in the Wilmington market while we continue to seek out property,” Milliken said. Money magazine recently published a list of 25 top chain restaurants, based upon value and customer service. All contenders had to have more than 100 locations nationwide, and serve moderately priced food with table service. The field was narrowed to 45 restaurants based on these criteria, and Money staffers set out to rate their dining experiences. Of the top 25 restaurants, Wilmington is home to 13 that made the list. Locally, Waffle House earned the highest spot, coming in at No. 3, followed by Red Robin at No. 4, Cici’s Pizza at No. 7, Buffalo Wild Wings at No. 8, Cracker Barrel at No. 10, IHOP at No. 12, Denny’s at No. 15, Mellow Mushroom at No. 16, Carrabba’s Italian Grill at No. 19, Bonefish Grill at No. 20, Texas Roadhouse at No. 21, Ruby Tuesday at No. 24 and Chili’s Grill & Bar at No. 25. 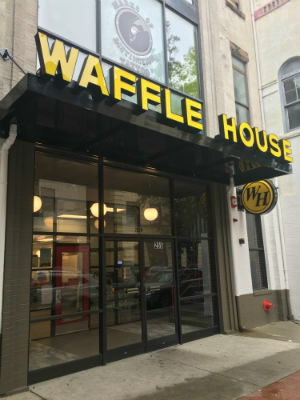 Waffle House now has six Wilmington locations following the opening of its downtown location at 225 N. Front St., the former Soap Box location, at the end of February. Dodd said that for a company that does not advertise, Waffle House has grown and gained respect via word of mouth. He said a ranking like this can go a long way for driving home the fact that the restaurant is committed to serving high-quality food at a decent price point and taking care of customers.